If you are taking a winter break in your Holiday Lodge at Sirior Bach Caravan park or indeed on any of the Caravan Parks in Abergele, the chances are you will have the heating on for much of the time. 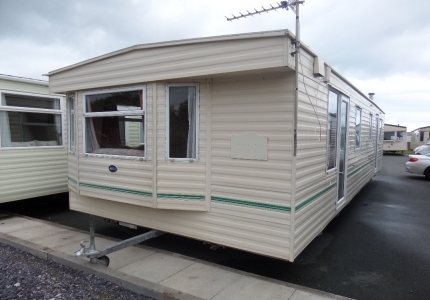 Stay safe in your holiday home even if you have an older model caravan. Carbon Monoxide (CO) is a silent killer, the end product when a fuel such as gas, charcoal, wood or petrol burns in some measure. There are many reasons how this could occur, maybe a kitchen appliance or central heating boiler isn’t working correctly or it may simply happen as part of its routine function. Carbon monoxide is a highly poisonous, odourless, colourless gas which in high concentrations can kill rapidly. Absorbed in lesser amounts it can give symptoms similar to food poisoning or flu with headaches, dizziness, nausea, weakness and drowsiness. The ultimate advice is to limit any chance of being affected in the first place. 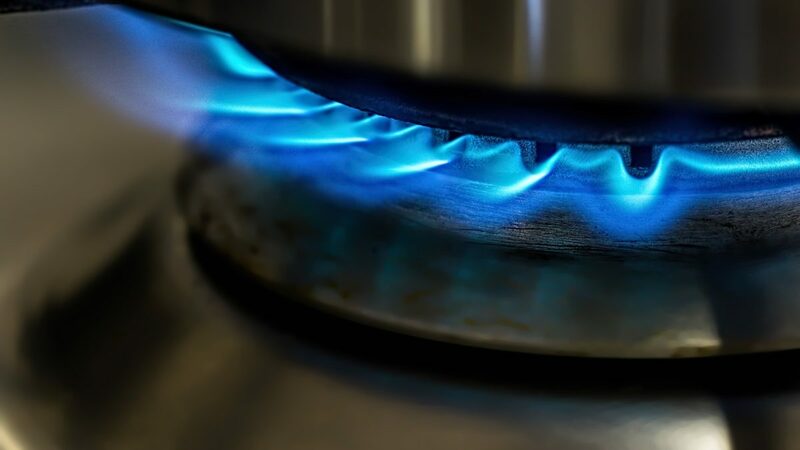 Static caravans and holiday lodges are normally fitted with several gas appliances including gas cooker hobs, ovens and fires all of which emit CO gas and are a potential threat. As the rooms in a holiday home tend to be smaller than an average sized room, the poisonous gases are more concentrated. High concentrations of carbon monoxide being present can cause worsening symptoms: high heart rate; vertigo; loss of coordination; seizures or unconsciousness which can lead to death. Make sure that air vents are always kept free, do not cover in any circumstance. 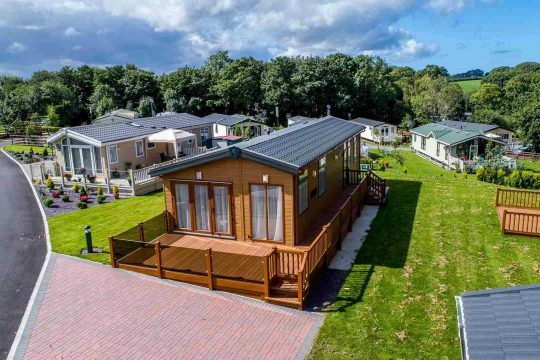 If you rent out your holiday home for any part of the year on Caravan Parks in Abergele (rentals are not permitted at Sirior Bach), you are legally obliged to have an annual check and a safety certificate issued for any gas appliance. All static caravans and Holiday Lodges should have 2 types of safety alarm – a smoke alarm and a carbon monoxide detector/alarm. As CO has no smell or taste, it is imperative that you have a detector to warn you of the risk. These alarms are available from DIY stores and will cost around £20. 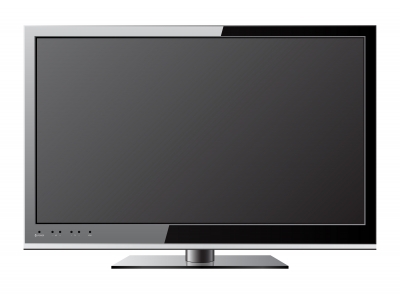 They are usually battery operated, (check the battery use once per month) and normally come with a shelf life of around 5 years; replace after this time with a new monitor. It is imperative to put the safety of your family first, at home or away, so ensure that you follow the safety tips and advice, and enjoy a happy, safe holiday. If you need any information or advice, please call the office at Sirior Bach Caravan Park, where staff will be happy to help.